In May 2007, ERM formed an equal partnership with Arrow Energy to develop the Braemar 2 Power Station. Construction of the project, located adjacent to the existing Braemar 1 substation, approximately 30 kilometres west of Dalby in Queensland, commenced in December 2007. 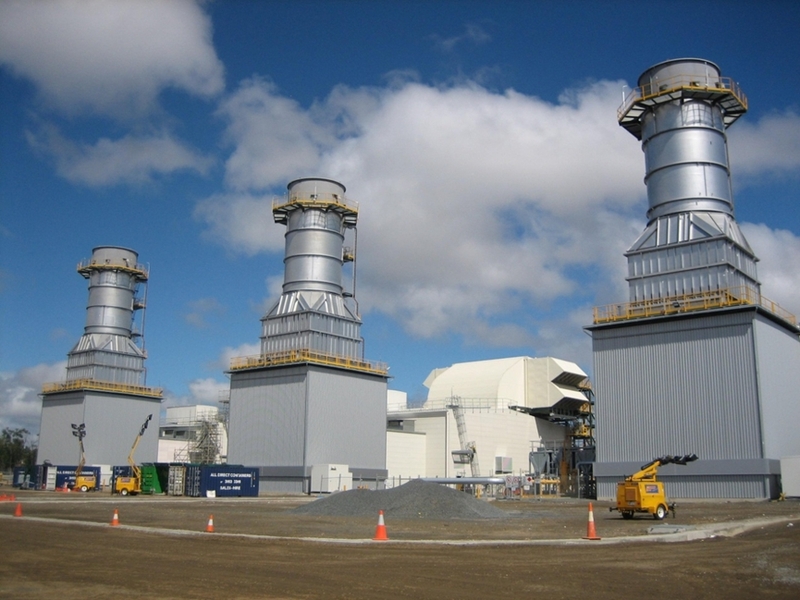 The 450 MW Power Station – consisted of three Siemens 150 MW open-cycle gas turbines connected to 3x 275kV, 220 MVA Step up Transformers. GTS were on hand to pre-commission and commission the switchgear and protection systems of the $450M project in 2009. This also comprised the testing and integration of three (3) 150MW generators thru step-up transformers to feed this energy into the adjacent 275kV Grid network. Stability conformance testing of the differential and restricted earth fault schemes required primary injection of the transformer units via specially configured auxiliary generators. The Power Station went online in May 2009.